.. 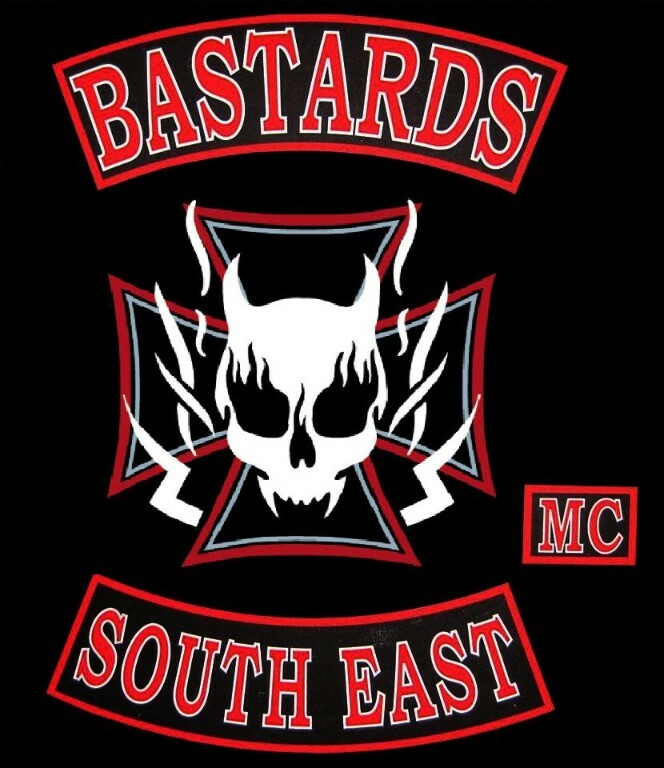 Copyright © 2016 Bastards MC South East. All Rights Reserved.